Over-the-counter display orientation of the inner box Cartoner FC31 Series | Cartoning Machines | FUJI MACHINERY CO.,LTD. 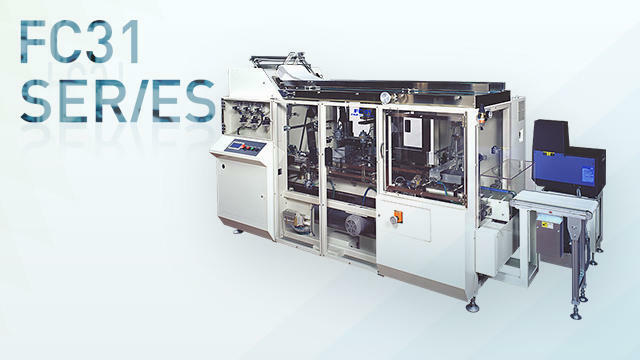 This medium-size cartoning machine is suited towards in-store displays. Choose from insertion type side flaps and overlapping side flaps. Lineup also includes wide specification FC31W.